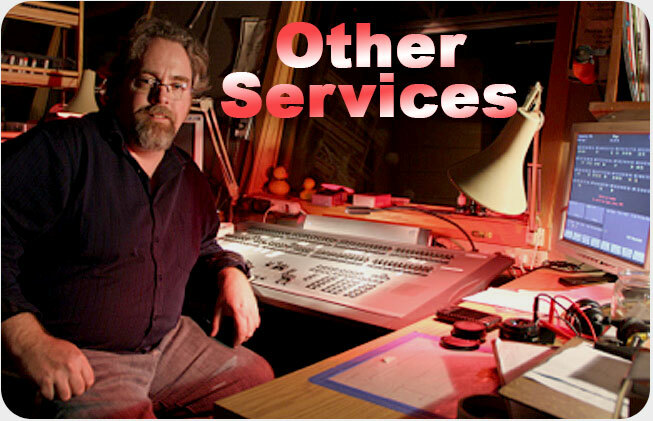 In addition to video and photography we provide a variety of other focused services for various clients. 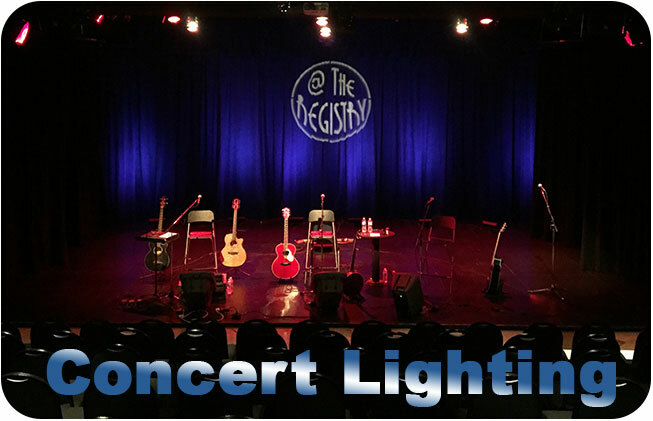 For more than a decade we have provided theatrical and concert lighting design for venues like The Registry Theatre. 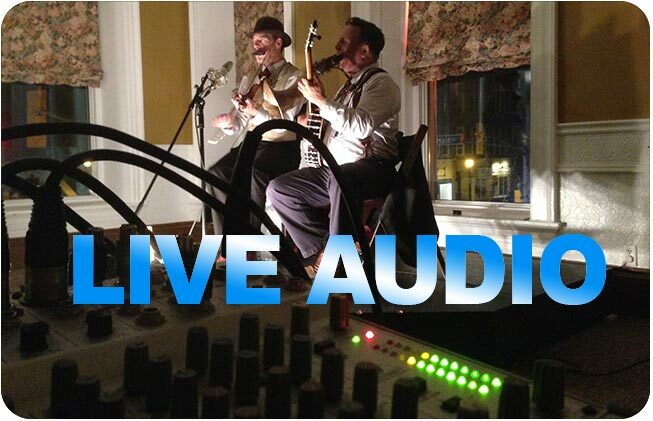 We provide live audio mixing for organizations such as the Mill Race Folk Society including the (former) Cafe 13 Concert Series and the Mill Race Folk Festival. We can handle acts from 1 to 4 performers. With 25 years of production experience under our belt we have found a number of opportunities to help the next generation of creative and technical recruits. 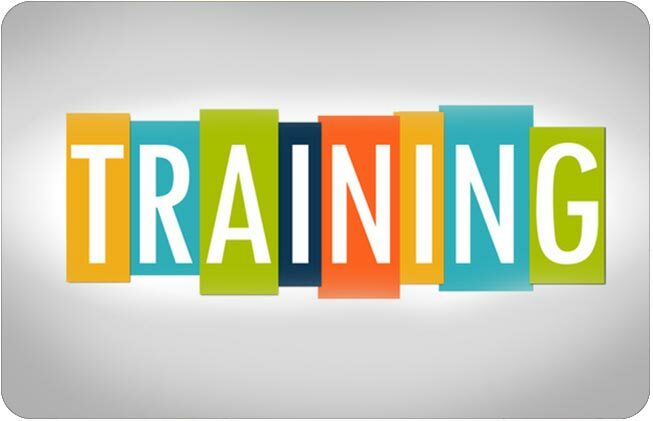 We have conducted training classes in Lighting, Interview Techniques, Photography, After Effects, Final Cut Pro Editing and TV Studio techniques. Clients include: Ed Video, Inuit Broadcasting Corporation, The Learning Company, Conestoga College Broadcast Program, Wilfred Laurier University Communications Program.